Noivbet Casino is another bookies that have turned to provide online casino games. So far so good with the complete offering at Novibet Casino, the games, the welcome bonus and loyalty program are well put together. This isn’t the biggest and best casino out there but it does give them a run of its money. The betting site is understated but the casino is fantastic – making this one of the best all in one place. Verification is super fast BTW. Novibet Casino is a state-of-the-art online casino which gives its customers the freedom to play everything from progressive jackpot slots to card games and roulette at home or on the move via their tablet or mobile phone. As one of Europe’s leading online casinos, Novibet is fully licensed and regulated by the UK Gambling Commission, secured by Godaddy SSL encryption, and recommended by several casino review sites, including yours truly, Thumbs Up Bonus. Not only does Novibet welcome online casino fans, but it also offers sports betting, in-play, a live casino, and virtual sports, all of which can be accessed through a single account. So, if you fancy taking a spin on a jackpot slot while simultaneously betting on the outcome of your favourite footie team’s next fixture, you can! Novibet was established in 2010 as an online bookmaker, but since launching Novibet Casino a couple of years later, it now works alongside leading online games manufacturers such as Microgaming, NetEnt, Scientific Games, Yggdrasil, Playson, Play’n GO, Iron Dog Studios, 1×2 Gaming, and Evolution Games. All of the games at Novibet Casino can be played instantly in your web browser, and there’s also support for mobile devices. Customer support is available both day and night, and there are plenty of hot promotions, special events, and giveaways to take advantage of. The Novibet Casino loyalty programme allows you to earn points and privileges while playing all your favourite games, and you can even claim daily free spins. The Novibet Casino website uses dark blue and red menu systems which look very smart against the galaxy of stars that act as the background. The top menu bar lets you move between the operator’s different offerings (Sports, In-Play, Casino, Live Casino, and Virtual Sports) while the second menu directly beneath it lets you explore the different game types such as progressive slots and new releases. 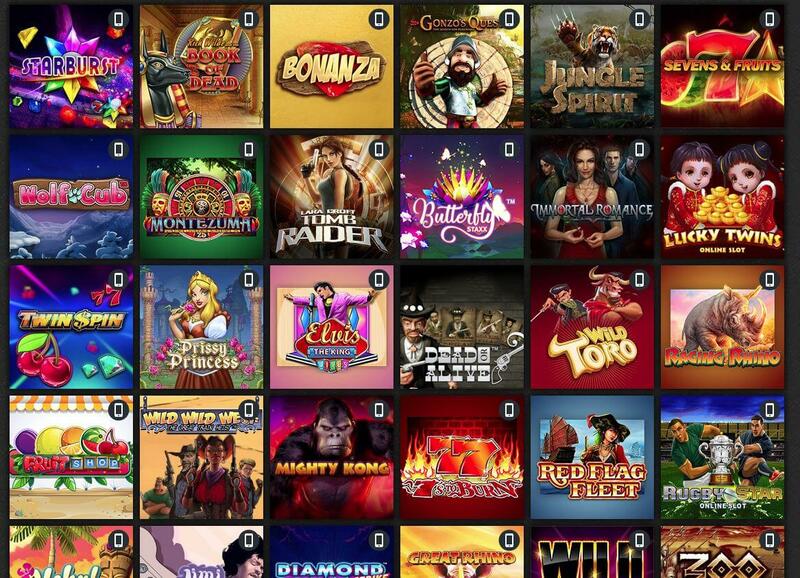 You can apply filters to the games in the lobby to make it quicker to find titles that you might wish to try out, and you can also see at a glance how much each progressive jackpot is currently worth. If you’re considering joining Novibet Casino, there’s a special offer that should help whet your appetite. When you make a first deposit of between £10 and £250, Novibet Casino gives you the option to claim a 100% welcome bonus of up to £250. The wagering requirements are fairly standard at 35x, and you can use your bonus to play a host of exciting games. Another special offer that’s only for new customers is the £500 Casino Loyalty Programme promotion. If you win 2,000 credits while playing at the site, you receive £25; if you win 7,000 credits, you get £50; if you win 17,000 credits, you gain £75; if you win 42,000 credits, Novibet Casino gives you £150, and if you win 92,000 credits, you receive £200. 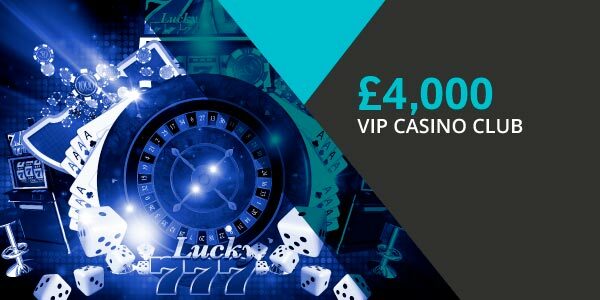 The VIP programme allows loyal players to earn monthly rewards such as cash-back based on their deposit activity, and the loyalty scheme gives you the chance to claim up to £4,000 in bonus funds each month by collecting casino credits as you deposit and play. 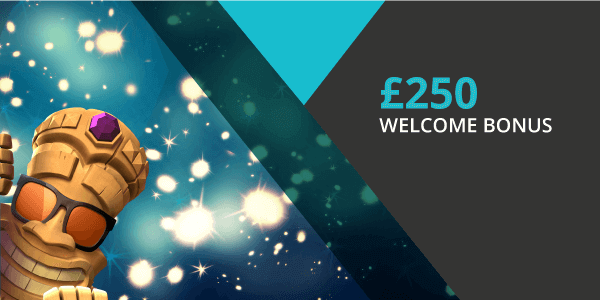 It’s also worth knowing that a player cannot claim the “£4,000 VIP Club” offer unless he/she has already completed all 5 steps of our Casino Welcome Package. The Novibet Casino website is already optimised for mobile devices and, therefore, almost every type of smartphone and tablet should be compatible, including Android, Windows, Blackberry, and iOS devices. You can enjoy secure mobile banking, 24-hour mobile support, an excellent selection of mobile-friendly games by Quickfire, Play’n GO, Yggdrasil, and NetEnt Touch among others, plus exclusive mobile content. When you visit Novibet Casino using a smartphone or tablet, the site is presented in landscape mode. The drop-down menu at the top-left lets you move between the different areas such as In Play and the various game genres. You can also browse the games lobby by type or search for particular titles. The biggest game variant at Novibet Casino seems to be slots, and they come in both progressive and non-progressive forms. You can enjoy the freshest new releases as well as familiar titles ranging from Dwarf Mine, Zeus III, Temple of Nudges and Rumble Rhino to Starburst, Gonzo’s Quest, Mega Fortune, and Hall of Gods. There are plenty of roulette games and card games to explore as well such as Monopoly Roulette Tycoon, European Roulette, Realistic Roulette, French Roulette, Ultimate Texas Hold’em, Atlantic City Blackjack Gold Series, Blackjack Double Exposure, Casino Hold’em, Poker Pursuit, Baccarat Gold, Fortune Pai Gow Poker, Red Dog, and Punto Banco. Plus, in the Live Casino, there’s both NetEnt Live tables and Evolution Gaming’s live dealer suite where you can play everything from Dream Catcher, Three Card Poker, and Live Roulette to Football Studio, Caribbean Stud Poker, and Baccarat. It’s particularly impressive to see that Novibet Casino offers customer support 24 hours a day, 7 days a week. You can get in contact by email, live chat, Skype, phone or fax. At Novibet Casino, you can easily move funds in and out of your account using a great choice of payment methods that include Visa, Maestro, MasterCard, Skrill, Skrill 1-Tap, Paysafecard, Paypal, Neteller, and Rapid Bank Transfer. The site accepts many different currencies including GBP, EUR, and AUD, and you can make deposits without incurring any processing fees. You can withdraw up to £2,000 per day, and the amount of time that it takes you funds to reach you depends on which payment method you choose. For example, e-wallets take up to 24 hours while bank transfers and credit and debit cards can take up to five business days. There are many reasons why we love Novibet Casino. You’ll never be left in the lurch thanks to the presence of a dedicated, 24/7 customer service team. You get over one thousand games to choose from, as well as the option to play at the sports betting, in play, and virtual sports sites. There are also many exciting and unique promotions, and full support for mobile devices. So, what are you waiting for? Get your 100% welcome bonus when you sign-up and deposit £10 or more at Novibet Casino.